Which one of the thousands of travel blogs on the web are the best travel blogs, in your opinion? I secretly hope you’ll answer: Easy Planet Travel! I also honestly think that there are incredible and talented bloggers around the world expressing their love for traveling so wonderfully that we can’t keep ourselves from following their footsteps! So it is that time of the year again, where I list my greatest travel blog discoveries of the last months. This year, I thought I wouldn’t list the best travel blogs by categories. I want to help you notice travelers that maybe are starting in the blogging industry, but offer the most valuable content to you, are entertaining and engaging! And I also list the best of the best, the big names that are still real, still answer your emails when you write to them and comment their posts, and don’t think too much of themselves. And for this year’s winners, please feel free to add this badge to your website (and link back to mine, if you understand the effort I put into this list lol). Flirting with the Globe — “My love affair with the world“— Karisa is a super-woman: she’s a full-time attorney and part-time travel blogger. She is super smart, always looks gorgeous on her photos, and she always offers different perspectives of the places she visits. One of the best travel blogs out there, in my opinion. Y Travel Blog — “Travel more. Create better memories“— Even though Caz and Craig have been two of the best travel bloggers for quite a time, they are still very friendly and down to earth. Traveling the world with their two adorable little girls, they show everyone how it is possible to travel with a family. They also have great articles about how to be successful as a travel blogger. My Heart of Mexico — “Life, food, and family Mexican style“— Fabiola has the best writing skills! She shows us the real side of Mexico: a country that has plenty to offer and that is not at all that dangerous. Always on the Way — “Travel Around the World Through the Locals’ Lens“— Julie is a down to earth, very friendly travel blogger that have been living in North America (USA and Canada) for 8 years, and focus on travels in North America. Nomad Revelations — For “independent travelers and audacious backpackers“— Still envious of João this year… he is endlessly seeking the most extreme adventures around the world. A Dangerous Business — I got to know Amanda from the course she’s giving “TBS Bloggers, Brands, and Tourism Boards“, and it is a fantastic learning experience for beginner bloggers. Amanda is super helpful and lovely too! 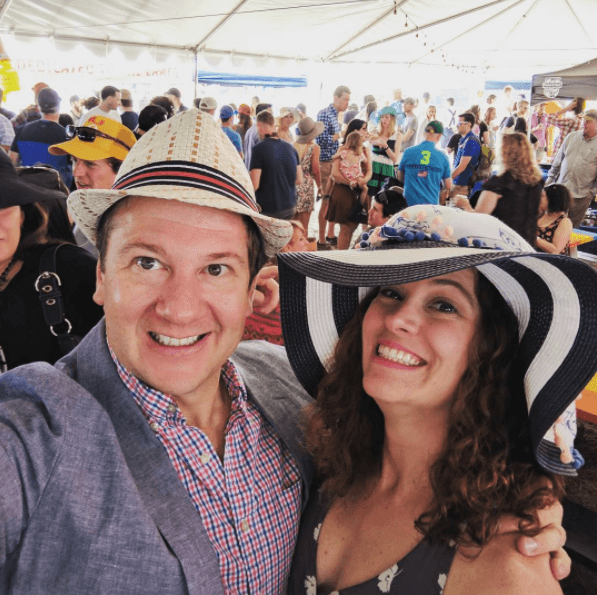 One Mile at a Time — “Tips, tricks and travel with Lucky” — Ben is obsessed with aviation, travel, and more specifically, using airline miles and credit card points to elevate the travel experience. He’s also known as Lucky, or Coins. Don’t ask! MVMT Blog — “Travel beyond bounds” — Diana & Hope are two sisters, a lawyer and a university student, and they are making the most of their vacation days and budgeting smartly, so they could travel the world. 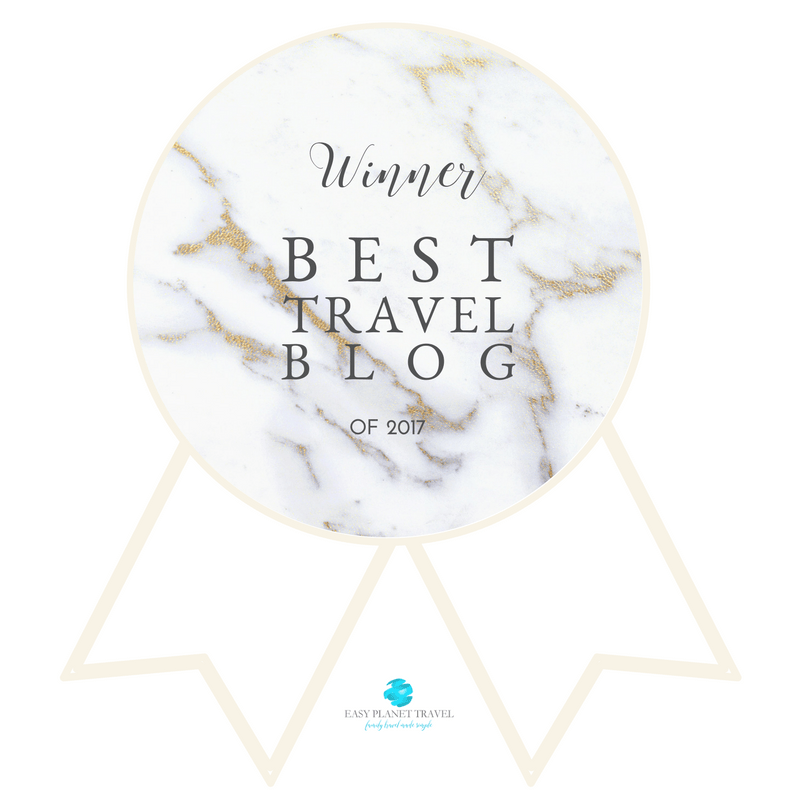 Christobel Travel — “Travel in style” — Christobel founded this blog to promote and celebrate travel, fashion and cultural diversity. And yes, OMG, she has style! Backpacker Guide.NZ — “New Zealand’s biggest gap year“— Robin and Laura are now at the end of their challenging year: to bring us the best travel guide of New Zealand, they have been spending the last months to tackle at least 365 activities. New Zealand being on my bucket list, their blog is for sure my #1 travel resource now! Two Drifters — “Journey farther, together“— Amy and Nathan are travel bloggers who also focus on relationships. They believe travel and adventure bring couples closer together. Really Should be Old Enough to Know Better” — Broken Jaw’s editors collect the best, funniest and most irreverent travel stories on the web. Eat Work Travel — “Finding luxury, adventure and romance outside the office“— Brian and Amanda are a couple and travel bloggers who climb the corporate ladder by day and are on a mission to find luxury, adventure & romance outside the office. The Pedal Project — “One woman’s journey while planning a bicycle tour of epic proportions“— Averi is bicycling from Alaska to Argentina to spread happiness. This is one wonder woman! 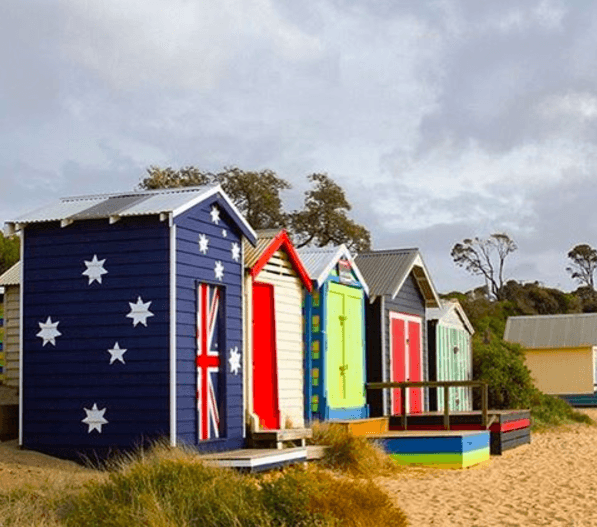 Birdgehls — “Travel with a conscience and a sense of humor“—Laura-Celine writes about sustainable travel and backyard travel in Australia. She even declared war on plastic. 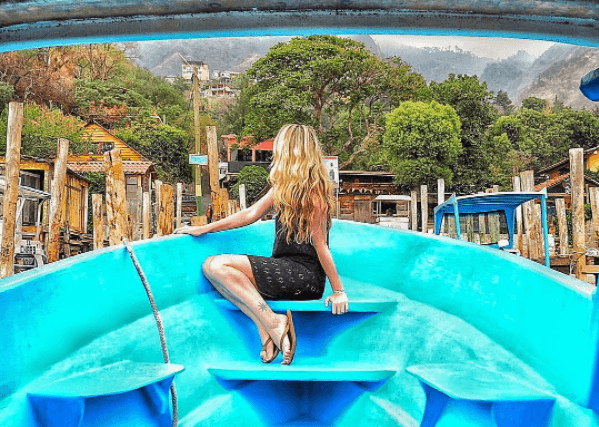 The Viking Abroad — “Norwegian Globetrotter“—Vibeke is writing about being an expat in Ecuador and also travel guides to places like Ecuador, Cuba, and the Galapagos Islands. The Tailor Made Travels — Rachel is a travel blogger always looking for the next adventure to discover beautiful places, meet amazing people and eat great food. She’s currently exploring Asia. Backstreet Nomad — Luke is an Australian travel blogger with a penchant for all things off the beaten track. He likes being immersed in nature, other cultures, road trips and sunsets. He travels the world and his own backyard as annual leave allows with his wife Kynie and son B.Max. Camping for Women — “The global resource for outdoor women adventurers“— Nicole provides articles on all aspects of what it takes to maximize the benefits of being outdoors in addition to information specifically focusing on travel and unique experiences across the globe. 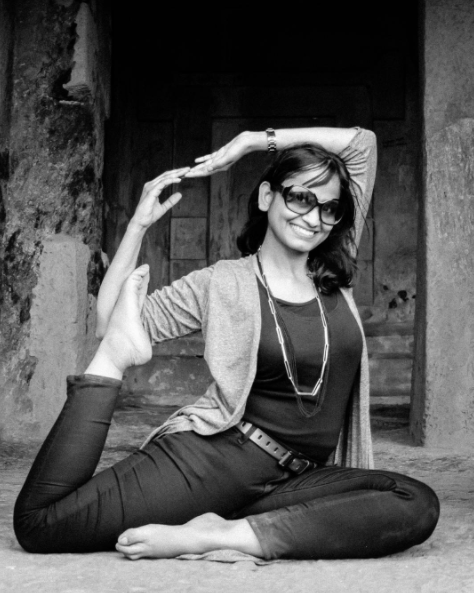 Buoyant Feet — Swati is a girl who traveled solo in extreme corners of India for nearly 2.5 years, and she is sharing some of her unique stories on her blog. Exploring Kiwis — “Off to see the world…” – Sarah and Nathan love a good adventure and will give almost anything a go. They are adventure-seeking Kiwis living in Abu Dhabi, and they now have an enthusiastic team of bloggers, committed to bringing you the best in travel. The Snow Chasers — Mick and Jen are focused on snow and active/adventure travel. They hope to inspire people to find the adventure in their lives, no matter where they are! DIY Travel HQ — “Independent Adventures: Go Your Own Way!” – Sheena & Erik are adventure world travelers & partners in crime from Australia & the USA, currently based in New York City. They have been traveling around the world for the past 10 years, visiting over 80 countries between them. 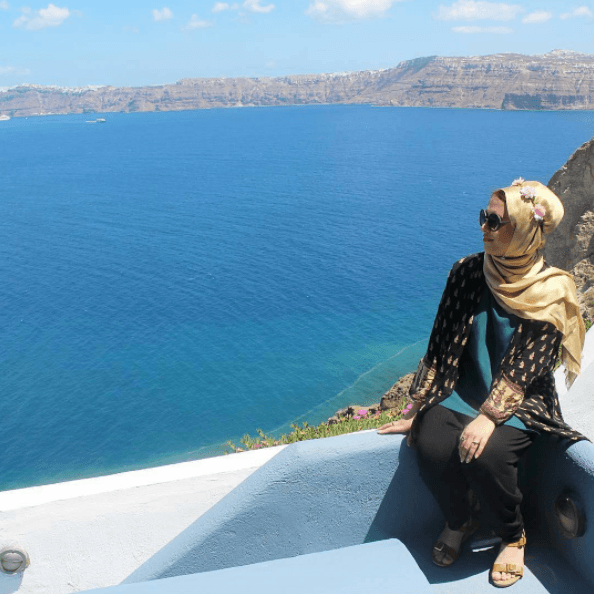 Muslim Travel Girl — “Helping Muslim Millennials travel in style without breaking the bank“— Elena writes about Muslim travel and having fun wearing a headscarf. Runaway Widow — “Stories about the challenges and adventures of a traveling, mid-life, unexpected widow“— Kristin is a recent widow who unexpectedly lost her husband at the age of 51. On the anniversary of his death and what would have been their 27th wedding anniversary, she started her blog with a solo trip to Thailand. She shares her challenges and travels as she seeks the next adventures in her life. Jones Around the World — Dave is living and working abroad since 2011. He lived in 6 different countries, and he’s a full-time travel blogger and music festival photographer. Mind of a Hitchhiker — Iris, who’s from the Netherlands, is an avid hitchhiker, free camper and likes making strangers into friends! She also made a video game in which you can try out hitchhiking! Now that’s thinking outside the box! AdventureFaktory — Thuymi and Mitch, even though they are working full-time, they visited 16 countries last year without busting the bank. From running the Great Wall of China Marathon, running with the bulls in Pamplona to riding the Death Road in Bolivia, AdventureFaktory is always looking to inspire travelers to discover new ways to escape the 9 to 5 grind. La Vida Nomade — Fran has been working on cruises to save money to travel, studied journalism and now writes full time about travel, in English and Spanish. Zig Zag on Earth — “Detailed travel guides for scenic road trips“— Claire caters for people who are travel planning addicts: those who enjoy the planning almost as much as the traveling and want to make the most of their time road tripping. Travel Monkey — Lena is there to inspire the youngster to travel more despite having a full-time job. Where in the World is Nina — “Work to wander, travel longer“. Nina’s blog is a resource for all intrepid travelers, especially Americans, to find a way to get and stay abroad by getting some kind of work locally or online to help maximize their adventures around the world. 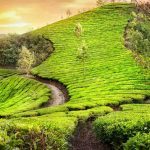 Travelure — “Making destinations hot!“— Ajay is an experiential travel photographer and his blog makes destinations desirable through images. Roaming Required — “Exploring the world one life experience at a time“— Roma and Russell are a husband/wife blogging duo from Australia, who live now in London, and they work full-time in addition to running their blog. Their travel blog focuses on affordable weekends and short break travel for working professionals. Where Life Is Great — “Leave your comfort zone far behind“— Marta likes to feature unique travel adventures and one of a kind flight hacking tips. Traveling Mitch — Christopher puts emphasis on humor, satire, and wit in his travel blog. 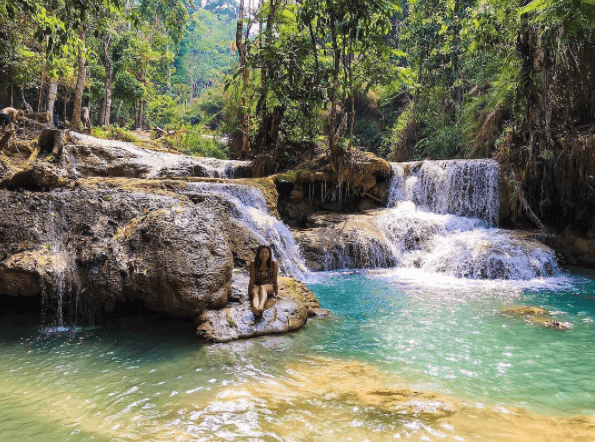 Soul Travel Blog — Ellie writes about positive impact travel in a way that allows people to see that responsible travel doesn’t have to be hard work and encourage discussion on the topic. 7 Continents 1 Passport — Pericles Rosa offers a unique and personal perspective on trips around the world. 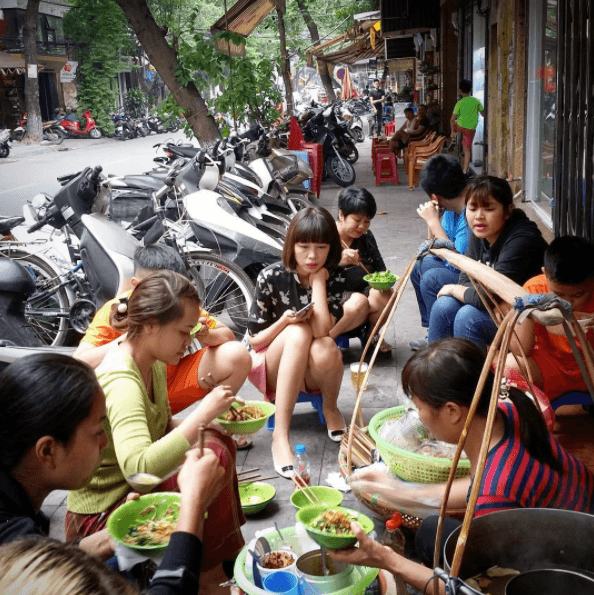 The Invisible Tourist — Alyse writes about her 9 years of experiences traveling as an “Invisible Tourist” – those who travel with a mid-range budget and enjoy the numerous perks of being a visitor in a foreign place without standing out as a tourist. 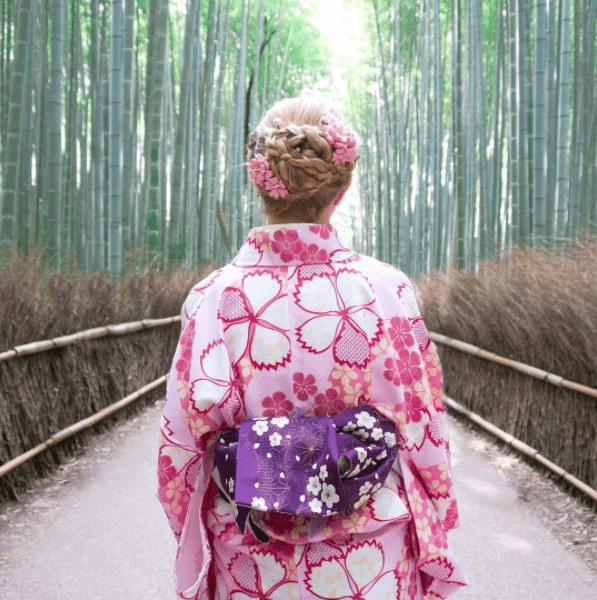 Her blog explores ways travelers can “be invisible” on their adventures and how to make the most of their precious travel time. Global Help Swap — “Responsible, local, authentic travel“— Karen and Paul are a couple in their 30’s on a mission to show the world that responsible travel can be easy, comfortable and very special. A Hole in my Shoe — “One step closer to our next big adventure“— Lyn and Steve are based in Perth, Western Australia, where they work full-time. Even though they didn’t start traveling until they were 50, they are now traveling everywhere and have been to 16 different countries already. A Brit and a Southerner — “Exploring the world one weekend at a time“— Chris and Heather are dedicated to inspiring those with full-time jobs to still be able to travel the world and make the most of their vacation time. Discovering Legacies — Jennifer includes floating into her travel blog as well as a lot of personal, funny, raw, honest stories and encounters. Old Enough to Know — “Wise enough not to care“— Henry first started blogging while he was alternating between living in Antarctica and doing solo world backpacking trips. The Next Somewhere — As an avid collector of first-time experiences, Izzy lives for good times and good people. Her curiosity has taken her all over the world, from fairytale Balkan villages to the misty jungles of the Peruvian rainforest. The Traveller’s Guide By #ljojlo — “Affordable Yet Luxurious Couples Travel“— Lauren Jessica and her mate like luxury on the price of a penny, and they share their thoughts with so many. 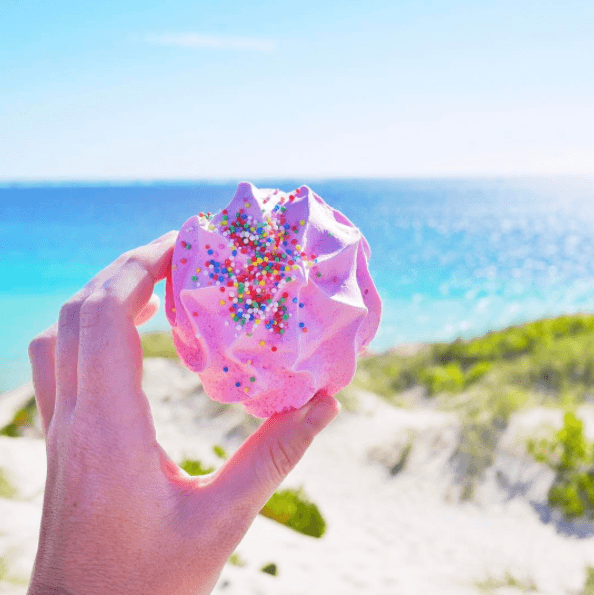 The Sweet Wanderlust — Brittany is a scuba diving, ukulele-toting, ice cream addict who has caught the travel bug in a big way, and she shares itineraries and epic desserts for people with a sweet tooth. 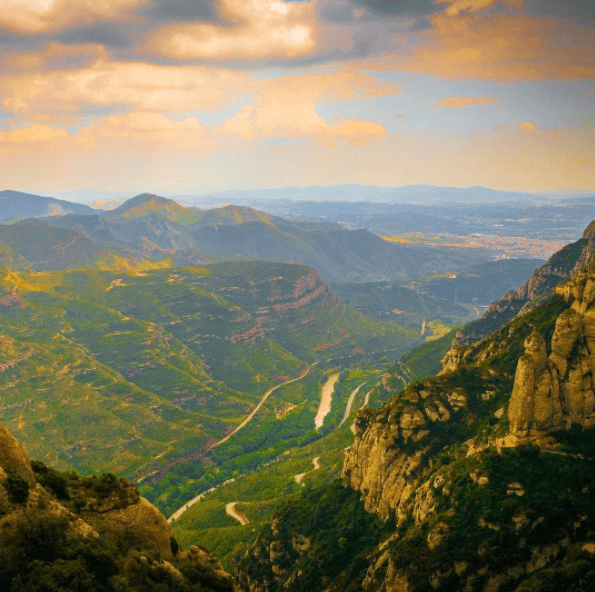 The Thought Card — “Thoughts on travel and personal finance“— Danielle focuses on travel finance, and how to afford travel and make it a financial priority in your life! You know, all these bloggers worked so hard to become the best. Please take the time to thank them for their hard work by pinning this image to your Pinterest account, so that more people can get to know them! There are some blogs here that I also like, but my favorite is Nomad Revelations. Thanks for putting all these awesome blogs together and for including me! #6 is also my favorite and Amanda has her own voice. There are other blogs here that I have been constantly interacting with, nice to see so many familiar face here! Congrats Brit, you have made it to the hot list and expecting more.. Thank you Dominique for including my blog on the list with these wonderful bloggers. You are doing a great job promoting travel information. Hi Terri,Yi has definitely became a very talented artist 🙂 I still remembered that she came to my office years ago applying to study in Melbourne, time really flSin! !eest my 2 Thumbs UP for her!! I have been following your blogs for awhile now, and I love it!!Cheers! Thanks so much for the inclusion, Dominique and for taking the time to put this together! It warms my shrivelled heart. What a fabulous resource and it is refreshing to see some unfamiliar names on this list. Thanks so much to you for taking the time to comment and appreciate! And congratulations!! Can http://www.Intrepidlee.com get a mention in 2018? Fingers crossed! So kind of you to include Two Drifters! We’re honored! <3 xo we also love many on your list, like The Snow Chasers. This is such a great list of bloggers to check out – thank you for the feature! I’m honored to be included. Thank you so much for including me, what an honor! Hi. 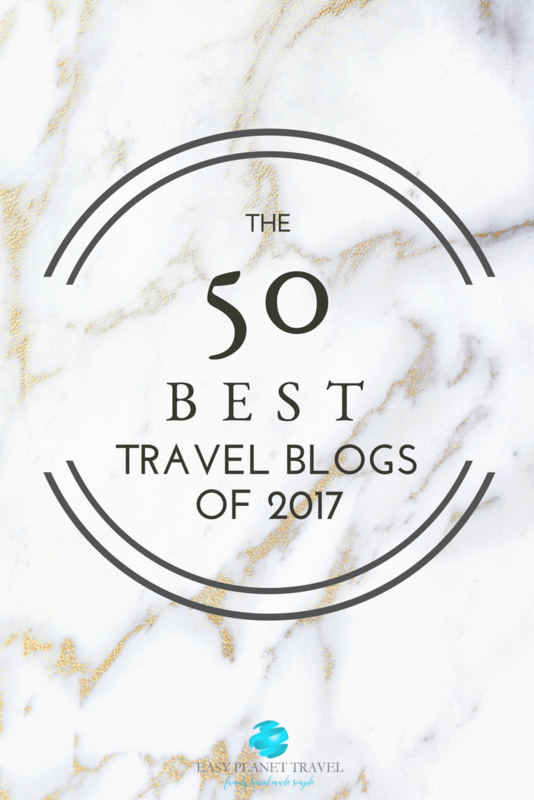 I loved reading your list of the top 50 travel bloggers. It gives me inspiration to see so many fantastic travel bloggers. 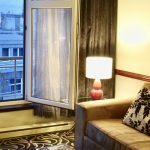 I started a travel blog recently (a couple of months ago) and I am loving it. I am a British expat living in the South of France. My posts are about places I visit and my tips for being there. I hope you can maybe give it a read. See what you think. I’d love any feedback or advice. One couple, one motorbike, 18 countries and 20000 kilometers over 4 months. This is the journey shared through the experiences and reflections in the blog http://www.DostiOnWheels.com. Yes, it is my blog, but why not? Thanks for the suggestion Victor! Will look into it for my next edition! Some really cool blogs there – and I’m off to take a look at some new ones I’d not come across before! Thanks a lot! Will do! Hi Dominique, Thank you so much for including Camping for Women in your Top Travel Blog list for 2017. I actually didn’t realize this occurred until this week when I came across it, hence my very late acknowledgement and thanks. Love your website and this initiative and can see you have included some other really fabulous blogs here as well. Some I hadn’t heard of yet, so I am looking forward to checking them out. Thank you so much again and very best wishes as your blog continues to grow and grow.